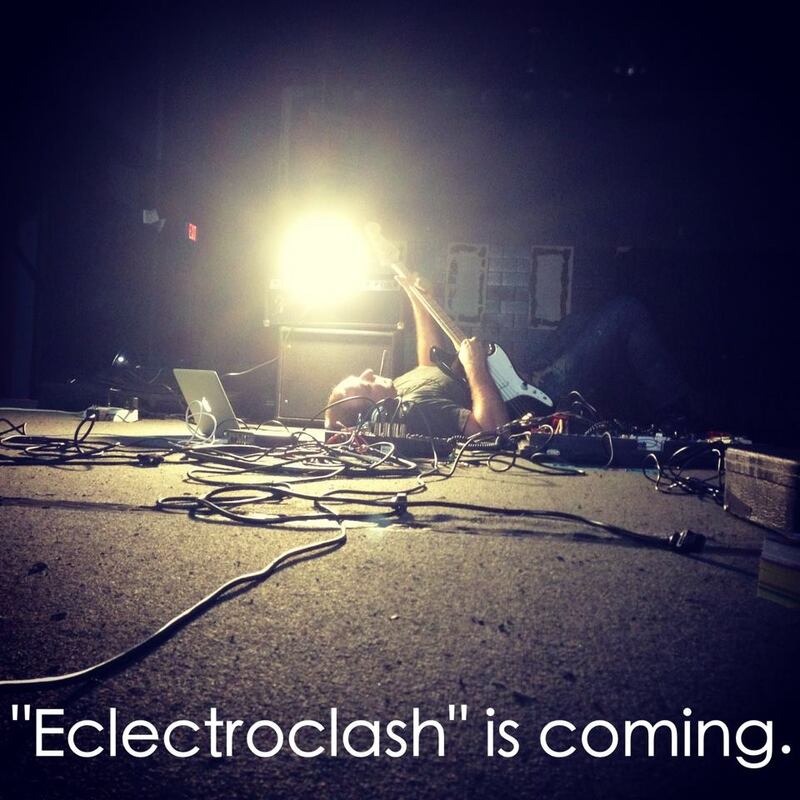 I’ve been locked away much of the last several weeks to work on Eclectroclash, Iconoplasty’s debut album. But I wasn’t in there alone. A camera crew helped capture the process on video for a behind the scenes teaser on the album, and exploring my guitar techniques.